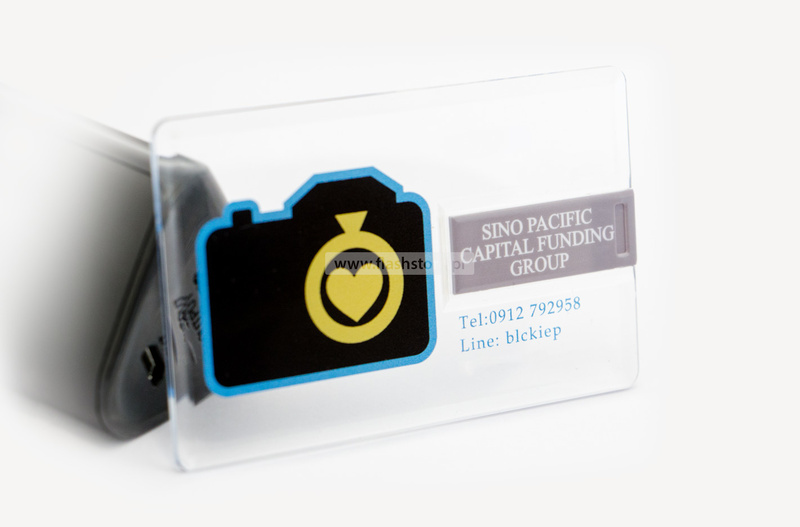 The transparent USB card has been designed for customers interested in a relatively large printing area. 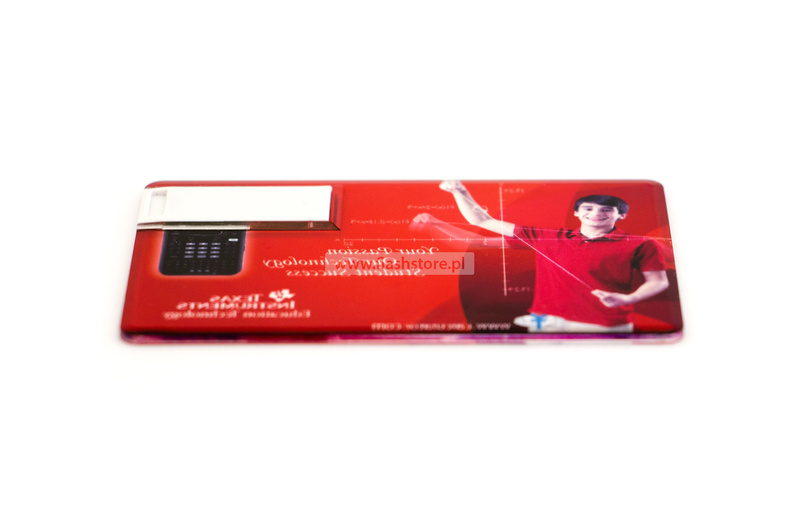 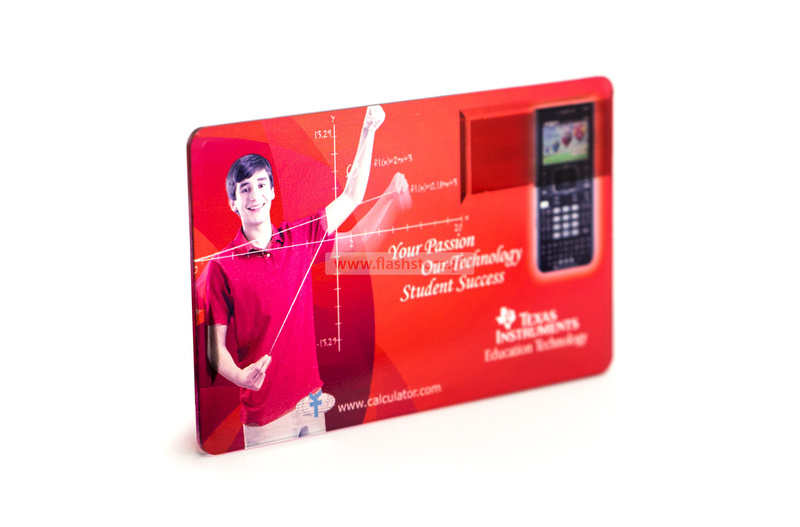 The card is made of transparent plastic, whose surface allows you to make printing with digital technique. 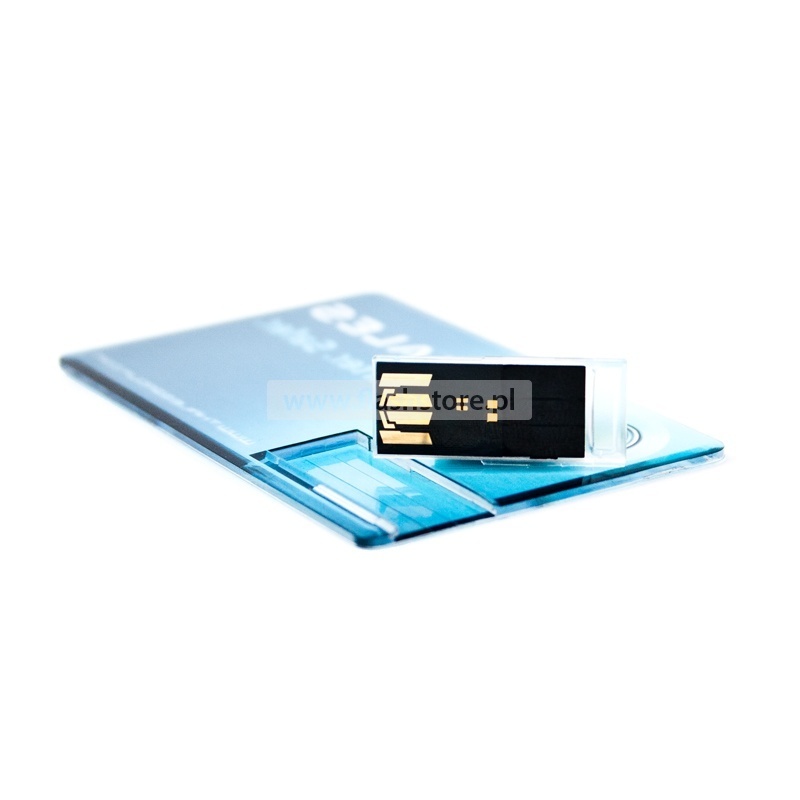 The USB card easily fits in your wallet, business case or conference kit along with other printed materials.